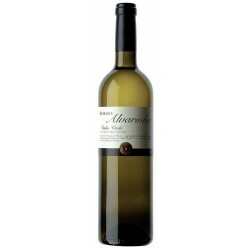 The following Green Wine selection is composed by Alvarinho. 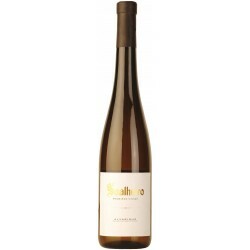 Alvarinho is a white caste from Vitis vinifera species, and is the noblest Portuguese white caste, producing high quality wine. 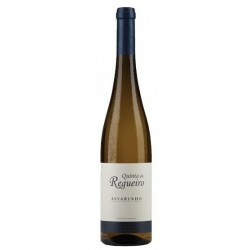 The Alvarinho wine has intense color (straw color), with citrus reflexes. 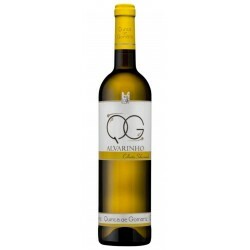 The flavour is intense, distinct, delicate, soft, round, bodied, persistent and complex, ranging quince, peach, banana, lemon, passion fruit and lychee (fruity), the orange blossom and violet (floral character), hazelnut and walnut (character almonds) and honey (caramelized character). 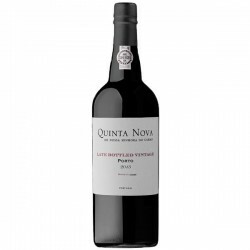 The wine has Portuguese origins in the regions of Monção and Melgaço, territory with 700 years of history, magnificent castles, and tradition in the cultivation of wineyard. 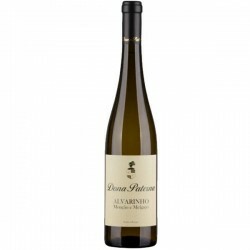 This county has a microclimate characteristic that reflects the wine in taste and value of acidity that no neighboring county or region is able to translate in the wine Alvarinho caste. 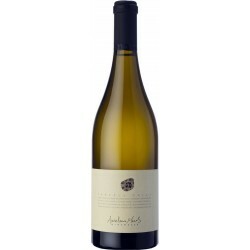 The caste has grapes very rich in sugar, and yet provides a reasonable content of organic acids. The caste is moderately vigorous but quite rough, with a high fertility rate, has often 3 inflorescences per launch, giving rise to very small curls, winged and fairly compact. 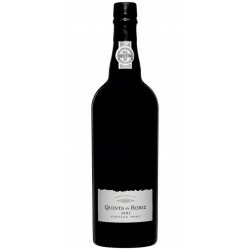 The lands are dry and enhance the wine quality. 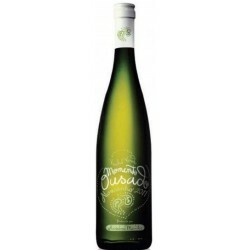 Green Alvarinho Wines There are 66 products. This white has a citric color of medium intensity. It also has a good volume and balance. 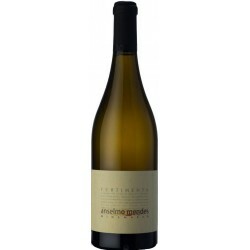 Pleasant, long and aromatic finish, extolling the slightly fruity and mineral character. Acidity balanced. 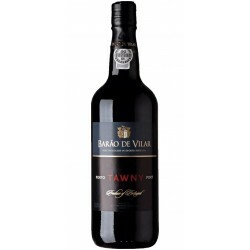 The Winery Cooperativa de Monção considers that the behavior of Deu la Deu 2016 in bottle is good, and can remain there for five to six years, although it warns against the possibility of losing floral aromas, gaining in return aromas of nuts and molasses, resulting from their aging.